Pets can often be an integral part of the family and you don’t want to leave them behind when you go on holiday. Windmill Lodges can now offer two dog-friendly lodges at its base in Saxtead, near Framlingham, in the heart of the Suffolk countryside. Here we look at the benefits of taking your pets on holiday in the county, and the types of activity you can enjoy with them. If you can take your pet with you on holiday, you don’t have to spend time and additional money booking them into a kennels or a cattery close to your home. An alternative is to find a friend or family member who is able to look after pets while you are away, but this can take a lot of arranging. Being able to take your pet with you gives you additional peace of mind. You won’t spend your valuable holiday time wondering about your animal’s welfare, because they are with you. Holidays can benefit your pet as well. Dogs in particular love the stimulation of going on new walks and exploring unfamiliar areas, particularly when they have the comfort of having you around as well. Windmill Lodges are just 15 miles from the Suffolk coastline, so there is plenty for pets to enjoy in the area surrounding our dog-friendly lodges. They can enjoy plenty of exercise in the Suffolk Coast and Heaths AONB, which is right on our doorstep. 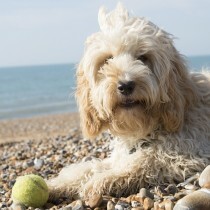 Some beaches allow dogs to roam all year round, such as Dunwich and Walberswick, while others, including Southwold and Aldeburgh, permit them at certain times or in particular areas. If you are on holiday, you may want to visit new places and enjoy new experiences and in many cases it is possible to take your pet with you. Many tourist attractions in Suffolk are classified as dog-friendly. Easton Farm Park has a range of farm animals and fun activities for children. At The Suffolk Punch Trust in Hollesley, near Woodbridge, you can see heavy horses in action while the East Anglia Transport Museum in Carlton Colville, near Lowestoft, runs special themed events alongside its range of trams and trolleybuses. The RSPB Snape Reserve, Landguard Fort at Felixstowe and Framlingham Castle are among the other local tourist attractions which also welcome dogs provided they are kept on leads. There are also plenty of dog-friendly pubs in the county which will welcome your canine companion. The Old Mill House is right on our doorstep in Saxtead; others include the Grundisburgh Dog, the Westleton Crown, and the Ship Inn at Dunwich, where you can enjoy a pint after a stroll along the beach. 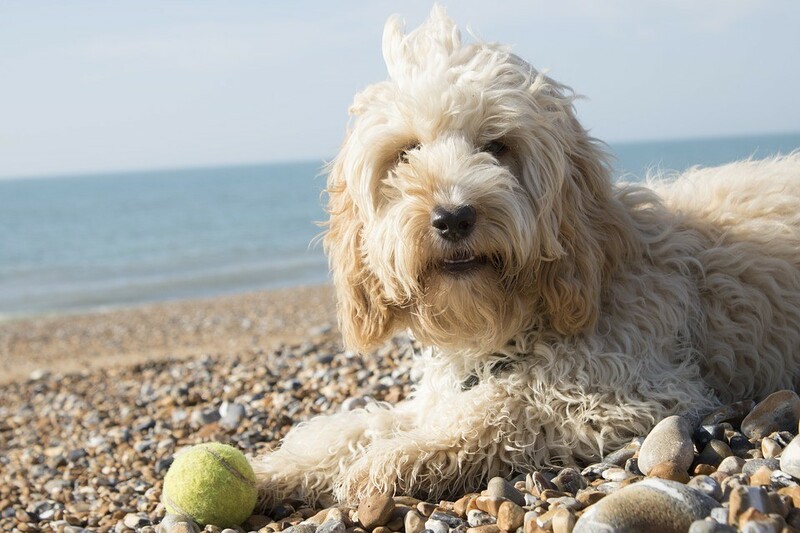 We have many years of experience in Suffolk tourism and will be able to advise you about which attractions and pubs in the county are the best for pets, and particularly dogs. If you really want to get away from it all, then Windmill Lodges is the ideal location to stay in and relax. Our two pet-friendly log cabins are the Wagtail and Woodpecker lodges. Both sleep four people as well as your pet, and come with their own private hot tub. They also have fully equipped kitchens, en suite shower rooms, coal-effect fires, TVs and free wifi. We also have a book and games library on site, while our heated indoor swimming pool is open from Easter until October. We also provide a basic lead and two average-sized dog bowls, for water and food, in your cabin. Windmill Lodges can also accommodate other types of pets as well as dogs; call us in advance on 01728 685338 to learn more, or follow the link above to find out about more our pet-friendly lodges.